Welcome to my site. 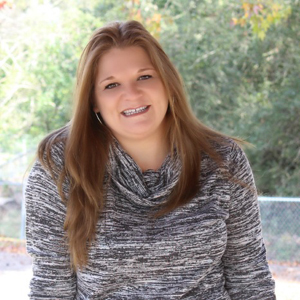 I am Kristi, a Houston Texas Mom Blogger and I am so happy to have you here! With so many blogs online, I am sincerely thrilled you have chosen to stop by my little piece of the Internet! :) To help you navigate my site, I have created a quick tour so you know what to expect when you visit Moms Confession…plus I don’t want you to miss out on a thing I have to offer you! Before you start the tour, I want to point out a couple small things to you. If you are looking for something specific, you can use the search box found on the side of the page. Also, when you are reading my blog and see orange colored text, that means you can click on the text to get more information! Now let’s dive right in! 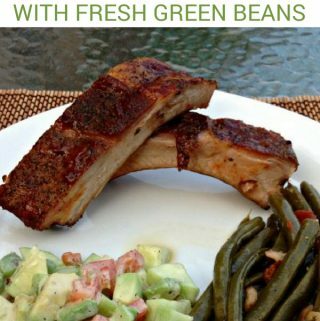 Our family loves food and we can cook too so I like to share easy family recipes your family can enjoy! I am always on the go with 2 boys running from one place to another so dinner time has to be either prepped ahead of time or quick to get on the table. Each of my family recipes shared here have simple ingredients that are generally household staples and also easy enough dishes that the kids can help cook! See all of my simple recipes here! Who doesn’t love an organized house? I know I do…even if it is only organized enough for my family! While I don’t live in a Martha Stewart style home nor is it magazine ready, my home is organized enough to keep everything running smoothly. 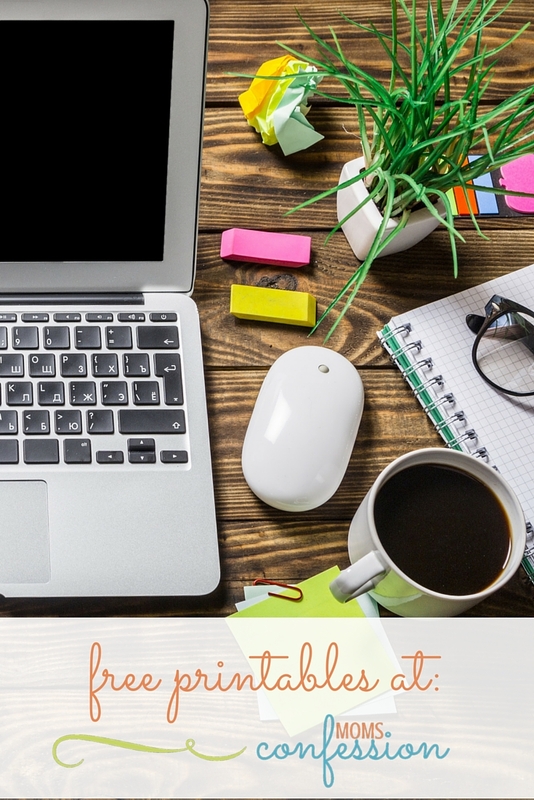 My organize tips are simple to implement into your home and are a compilation of ideas I have learned over the years. See all my organization tips here! Meal Planning not only helps me save time, but it also saves my family money! Who doesn’t want to save some time and money these days? 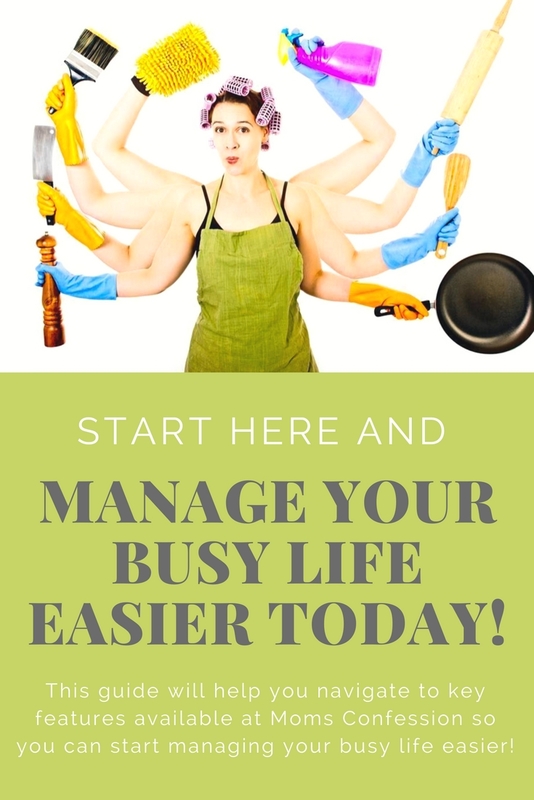 My busy moms guide to meal planning was set up to help you start meal planning so you can also save time and money. It’s a win…win! 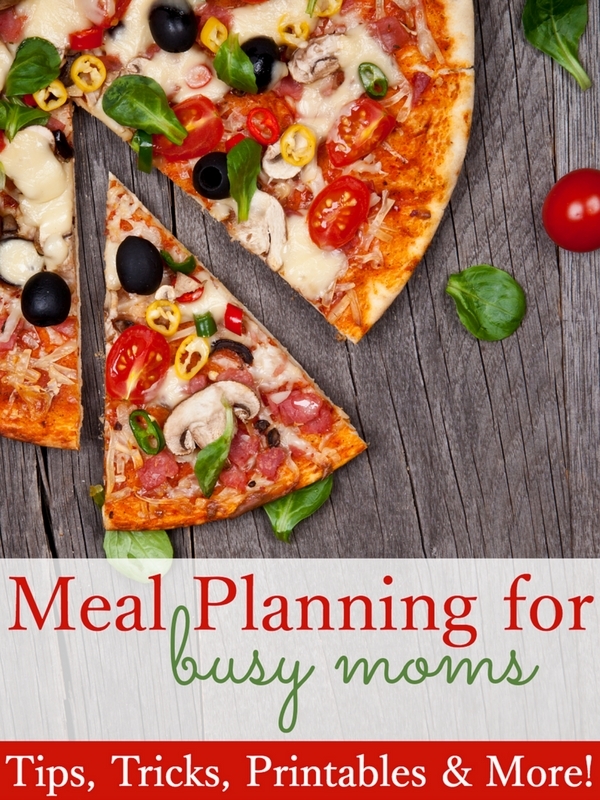 See my busy moms guide to meal planning here! I love doing crafts and so do my boys. The problem is we don’t have a ton of time to complete crafts all of the time. With time in mind, the craft ideas I share here are easy. Not only are the easy craft ideas simple to do, they also won’t take a crazy amount of time out of your day to show off your creative side! See all of my easy craft ideas here! Green cleaning is all the rage these days and I’ve taken a liking to it myself. 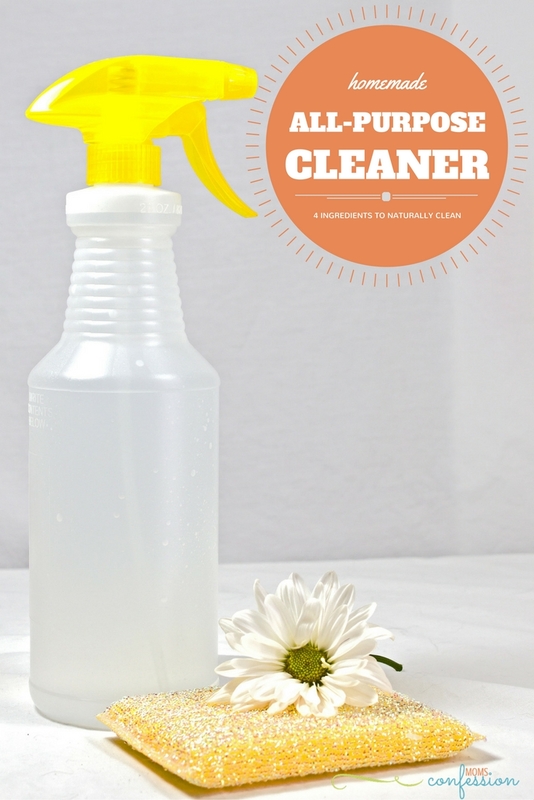 Making my own homemade cleaners is saving me money and also helping the environment…it’s a win win situation! Keeping the home clean and tidy is a must…we all know that. Even though we don’t like the daily task of cleaning/picking up the house, we can still save a little money to keep it tidy and help the environment too! See all of my homemade cleaners here! I love printables. Need I say more? Ok…maybe a little more! Printables make my heart happy, so I like to keep it fresh around here with new printables for those that like to stay organized, keep a clean house, and just have a little family fun with! See all of my free printables here! Kids don’t come with instruction manuals, although we wish they did so I share my little confessions of life’s blunders and fun just for kicks! I’ve been on strike more than once. I’ve put my foot down a few times, but it never fails and I have to go on strike again. The one thing I have learned throughout my journey is that raising boys is definitely not for the faint-hearted. While it gets crazy around here sometimes…I wouldn’t change if for the world. See my life hacks and family tips here! Older Kids? See my tips for parenting teens here! Make sure you subscribe to get the Moms Confession newsletter that includes the latest posts and is delivered directly to your inbox. As a bonus for subscribing to Moms Confession, you will receive a free printable monthly meal plan calendar that will help you start managing your life easier. Be sure to follow me on all my social media channels listed below or in the sidebar so you can stay in the loop with the latest postings on Moms Confession as soon as they are live! Thank you so much for stopping by! 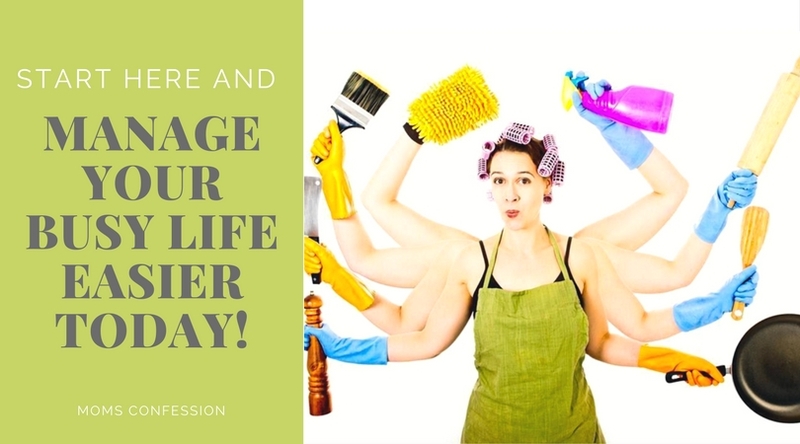 I look forward to helping you manage your life easier…one day at a time! Let me know if you have any question or post ideas you would like to see on Moms Confession by contacting me here.